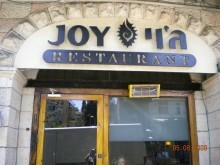 20 Tammuz 5772 July 10, 2012 The OU announces it no longer provides hashgacha for the Joy Restaurant located in the German Colony neighborhood of Jerusalem. No explanation for the announcement accompanies the alert. 27 Iyar 5770 May 11, 2010 For those of you who are familiar with the Machane Yehuda area, then you are undoubtedly familiar with Eli Falafel, a well-known falafel shwarma store in the area. The store has two supervisions, one from the Jerusalem Rabbinate (regular) and mehadrin from the Belz Badatz Machzikei Hadat kashrut agency. 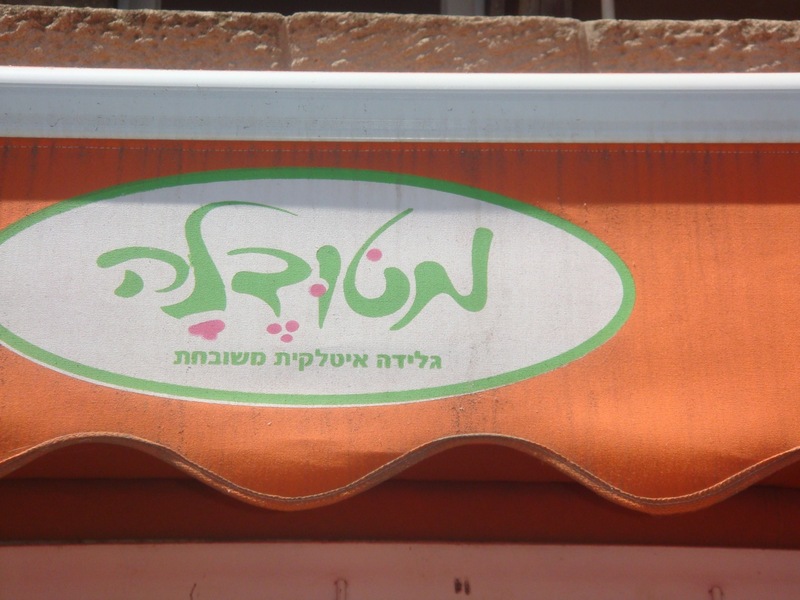 25 Iyar 5770 May 9, 2010 Following is a listing of eateries in a number of cities around Israel with kashrut supervision from Beit Yosef. The information furnished on May 4, 2010. As always, one must check any place for a valid kosher certificate before being seated or ordering. 14 Tevet 5770 December 31, 2009 Domino Pizza – 79 Ben-Porat Street, Ohr Yehuda – 03-533-0111 The store is now under the supervision of Badatz Beit Yosef – Dairy. BBY states the bracha on pizza is HaMotzei and dairy and fish dishes are for those who abide by the heter. 14 Tevet 5770 December 31, 2009 Mahir Shamenet Food Stop – 70 HaNevi’im Street, Jerusalem (opposite Bikur Cholim Hospital). 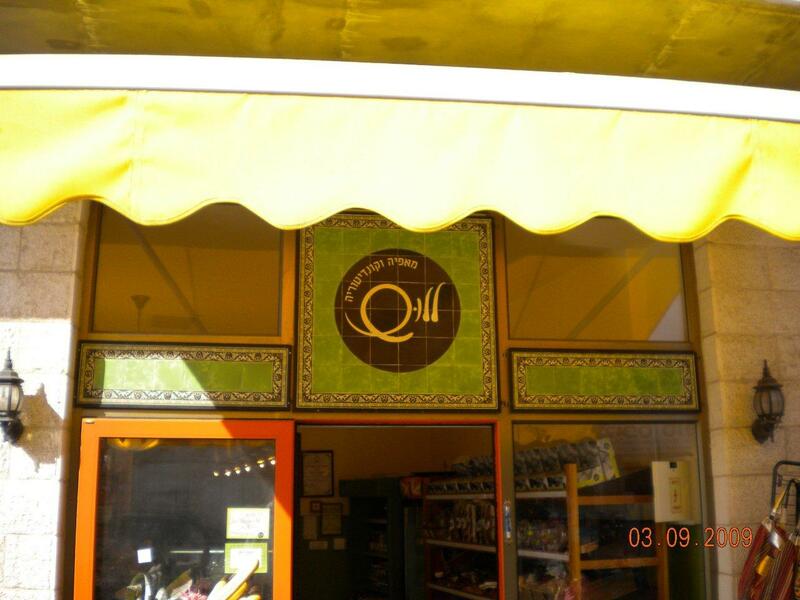 054-752-9616 The store is now under the supervision of Badatz Beit Yosef – Dairy. 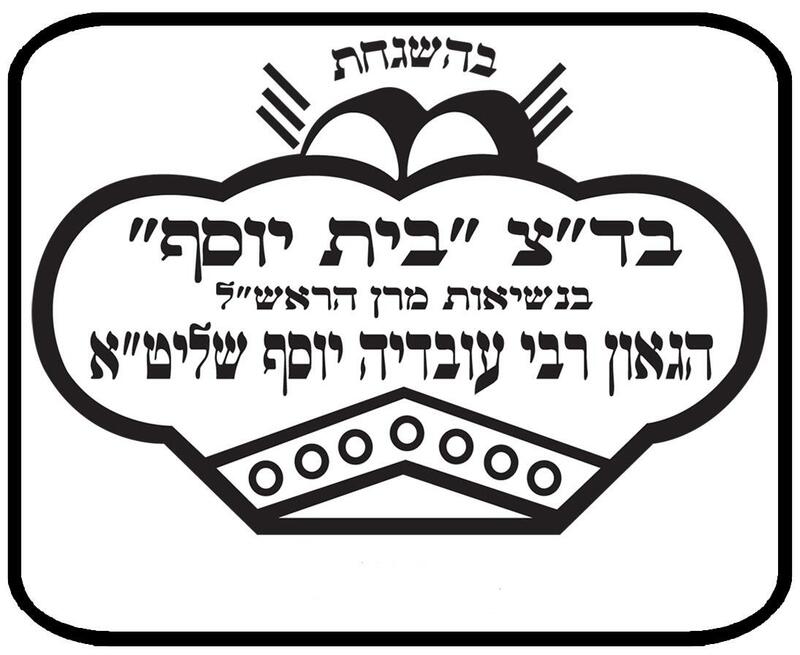 Dairy and fish dishes for those who abide by the heter, Beit Yosef adds. 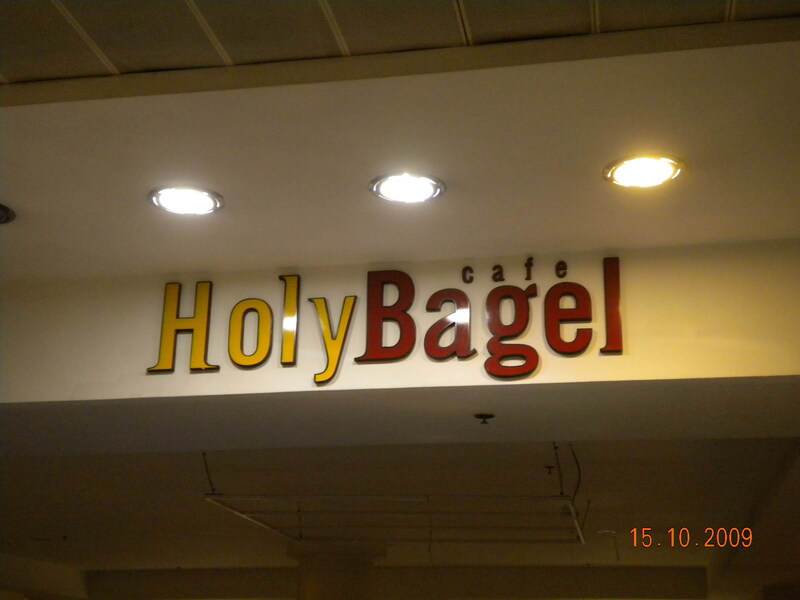 The store replaces Bistro, the former name. 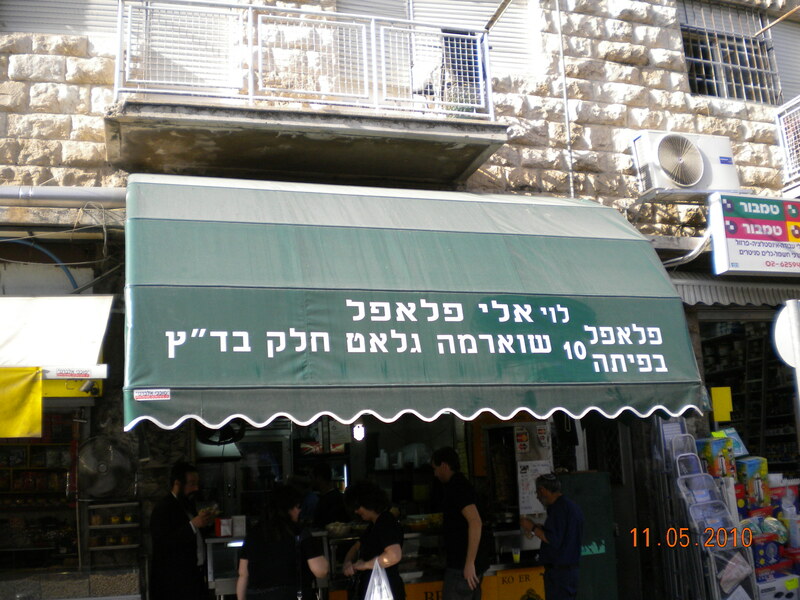 14 Tevet 5770 December 31, 2009 Shipud HaTzomet – Pat Junction, Jerusalem (91 Yaakov Pat St.) 02-678-2828 The restaurant is now under the supervision of Badatz Beit Yosef – Meat.